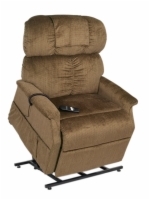 Highlights: Golden's most affordable infinite position lift chair in a small size. 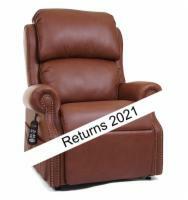 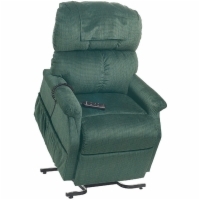 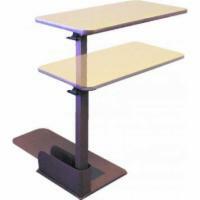 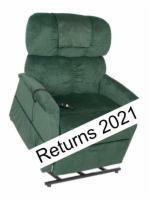 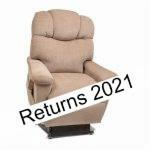 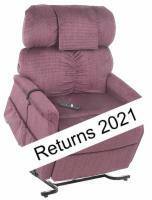 Highlights: Golden's most affordable infinite position lift chair in a large size. 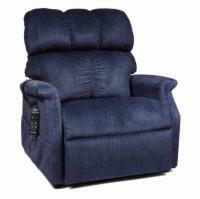 Highlights: Golden's most luxurious Medium infinite position lift chair. 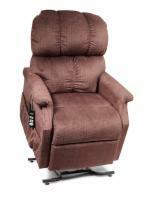 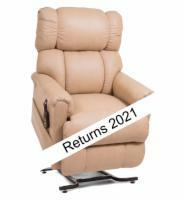 Highlights: Golden's most luxurious Large infinite position lift chair.